We're nearing the end of summer and that means Harley-Davidson has unleashed their new 2018 models. 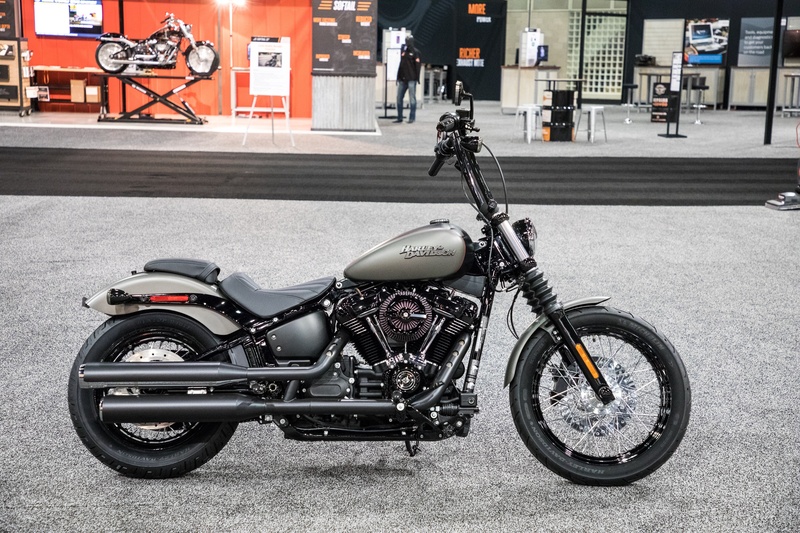 One major change for this model year was to combine everything you love about Dynas with everything you love about Softails to create one all-new family of Softails. A lot of H-D riders are wondering what exactly this means for their 2017 and older Dyna favorites. We at Indianapolis Southside Harley-Davidson are hoping we can answer those questions and alleviate some concerns for you. 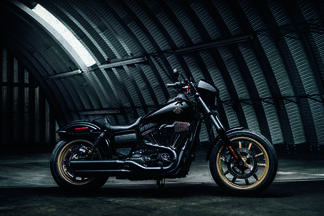 To all the Dyna diehards out there not sure what to make of the new Fat Bob, Street Bob, and Low Rider, don’t worry. The new models include the most powerful engine that produces more torque than has ever been offered on these cruiser bikes. 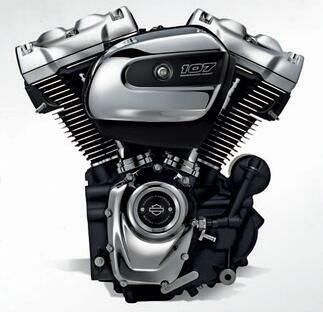 The Milwaukee-Eight 107 and 114 engines give faster acceleration to get from 0-60 faster than ever. 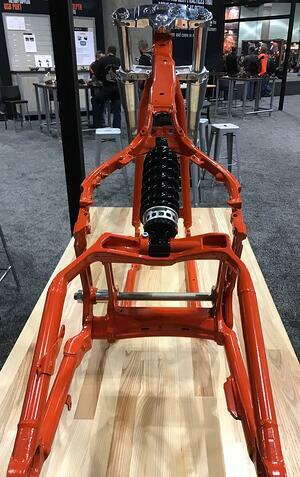 There’s a new, reinvented frame, new metal, new suspensions, etc. 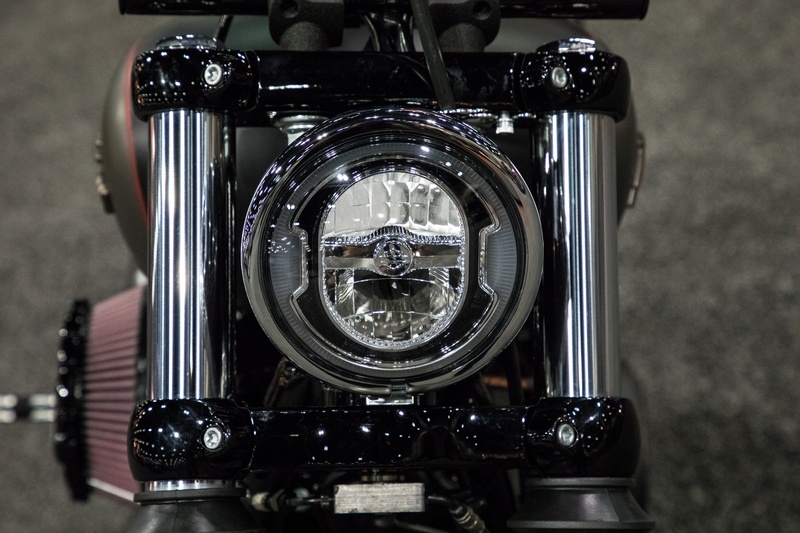 The new Softails have features that come from the 2017 touring line, including the H-D dual-bending valve front suspension system. They’ve changed what was old, but kept what Dyna riders loved. 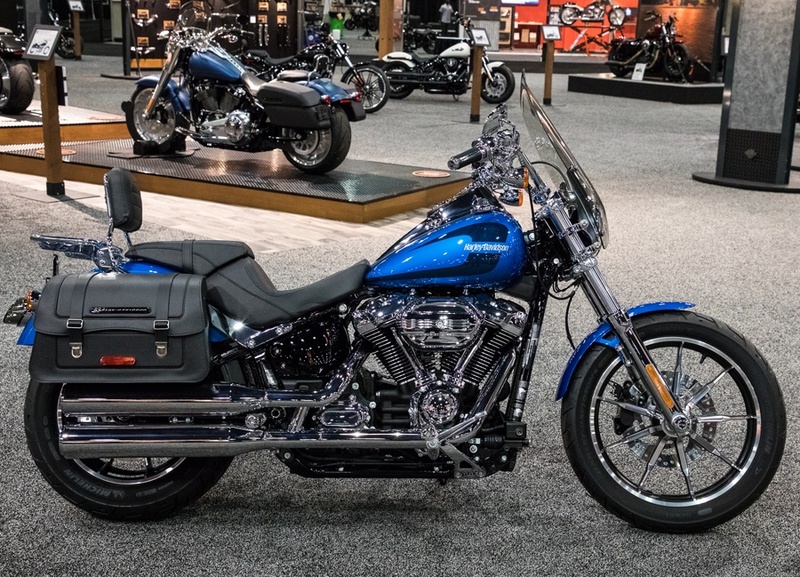 American Iron Magazine says, “The fundamental tenets of this product lineup are: engine, dynamic capability (better handling), rider and passenger comfort, and weight reduction. No rider can argue that improvements in these points don’t lead to a better ride”. 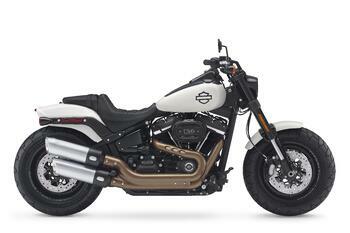 The eight new Softails all are up to 35 pounds lighter than its previous counterparts. They still have the classic cruiser look you’re used to, but with some modern features. The new bikes have better suspension, and with a lighter bike, the ability to steer and turn more easily. 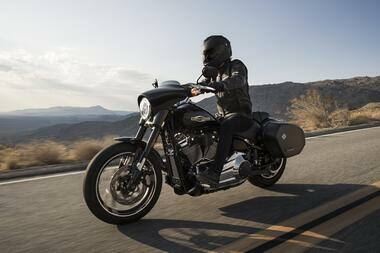 According to Harley, the new Softail models “have a 34% stiffer chassis overall. You get quick and precise response to your inputs, which means riding hard and true never felt easier”. 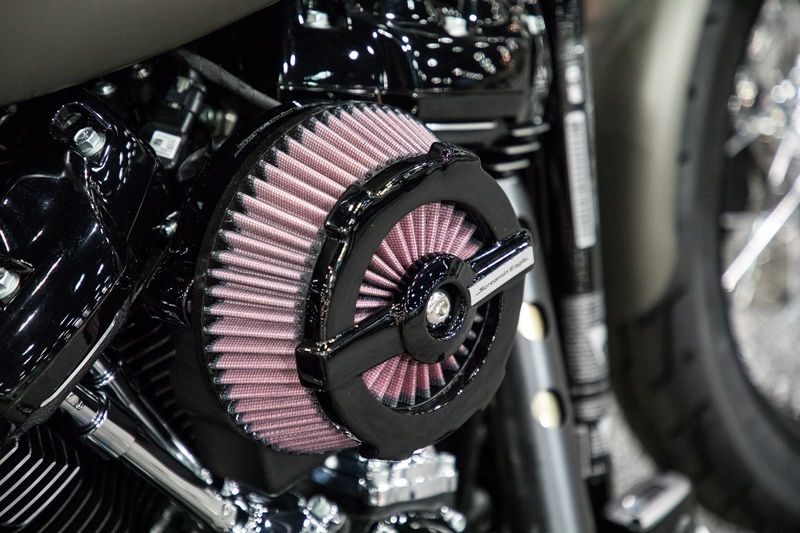 What this new lineup gives H-D fans is potential. There’s aggressiveness in these bikes, customization options, new colors, updated style. We know Harley has that distinctive Harley look, and at first glance these models may seem way different. 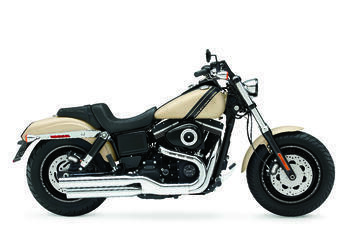 However, the Softails still have what H-D riders want—just with some slight variations and upgraded parts. There are tons of articles out there about the new models, but the best way to decide what you like is to ride them. On September 9th and 10th, ISSHD will be hosting our Fall Demo Days with the 2018 H-D Demo Fleet. You’ll be able to see the new bikes up close and personal, as well as take ‘em for a guided demo ride. We can answer any questions that you may have about any specific model, and help you compare them to older bikes. 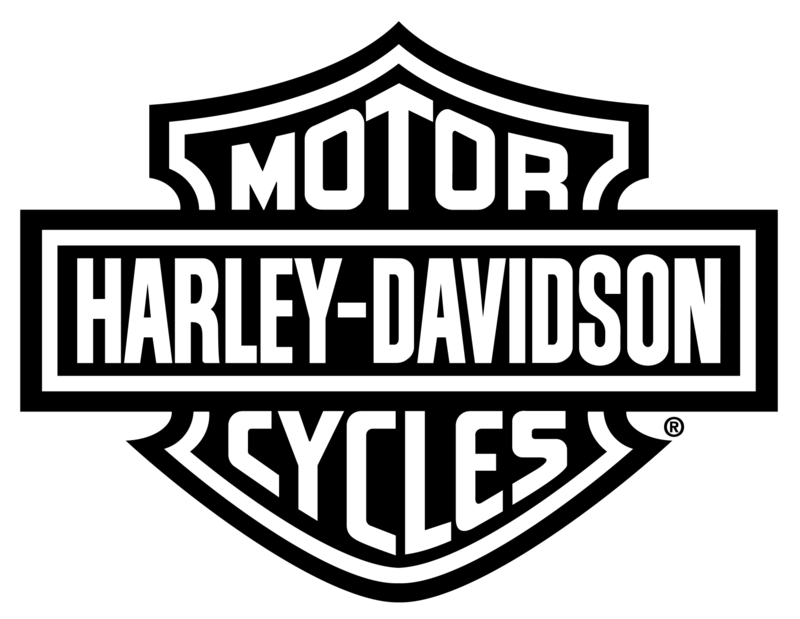 Southside Harley is committed to making this transition as easy as possible for our guests, and Fall Demo Days is an ideal time to do that. You can also always contact our awesome Motorcycle Sales Team and they'll be happy to talk you through the new bikes and schedule individual test rides if you can't make it to demo days.